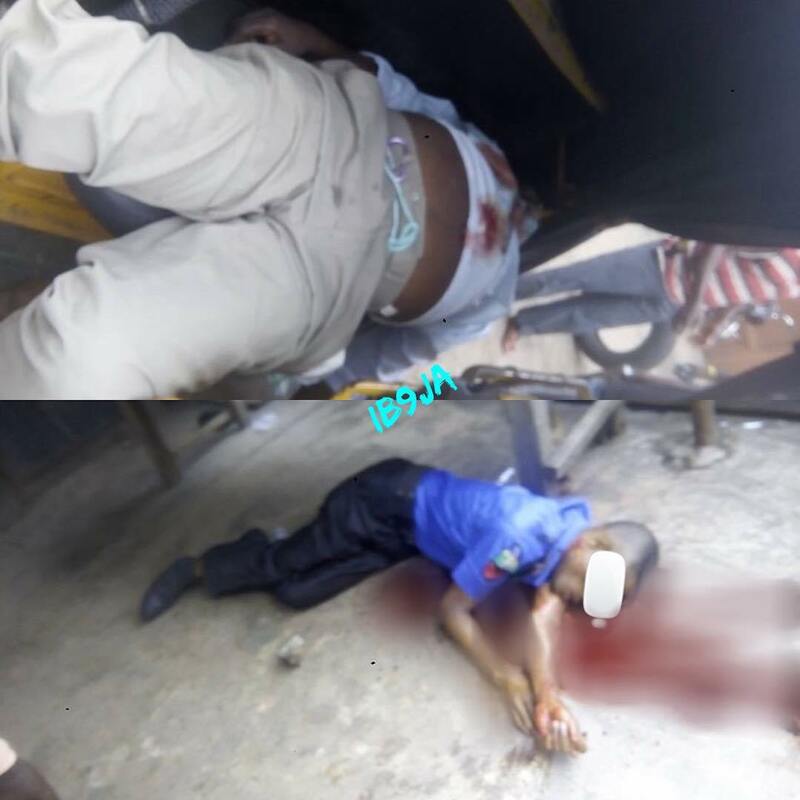 “Gunmen on Okada (motorcycle ) shot a policeman and collected his rifle. They also shot dead an Okada man while escaping, and the passenger he was carrying was injured. “My men were on patrol near the church when they were attacked by some gunmen. It was not an attack on the church, in the real sense of it.